After switching to a better hosting plan (= more storage and higher bandwidth allocation) my website and blog became inaccessible for a short while. The issue is fixed and now everything is back online. Sorry for the inconvenience. While I’m waiting for the nice folks in Belgium to post the videos from TechDays 2009, I though I’ll make the presentations available. 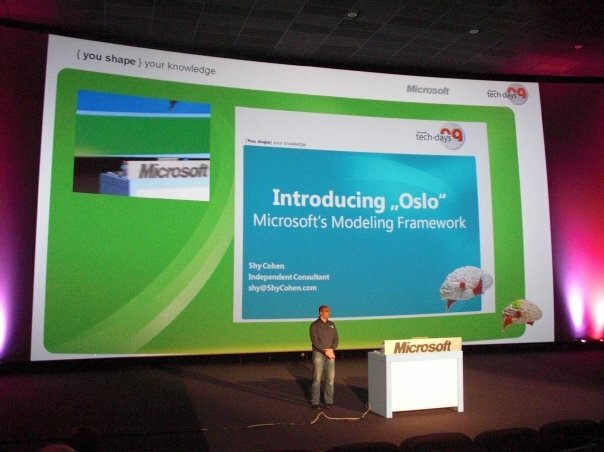 Download the pre-conference talk “Introducing Oslo” and the conference talk “Modeling with Oslo” here (4.5 MB).